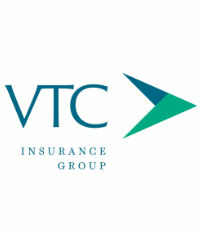 Headquartered in Troy, Michigan, VTC Insurance Group is Michigan’s largest independent insurance and surety bond agency, providing comprehensive risk management solutions in commercial, surety and employee benefits. 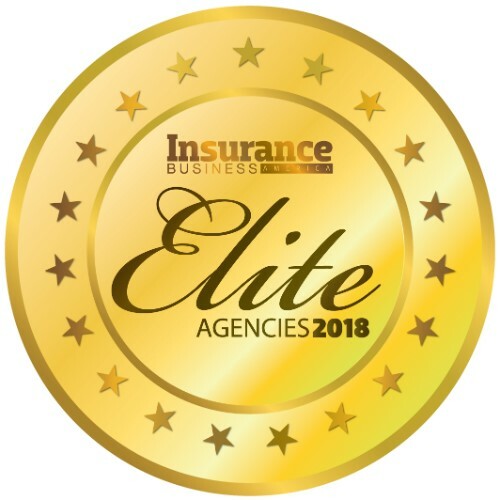 For the past two years, the National Association for Business Resources has named VTC as one of Metro Detroit’s Best and Brightest Companies to Work For. 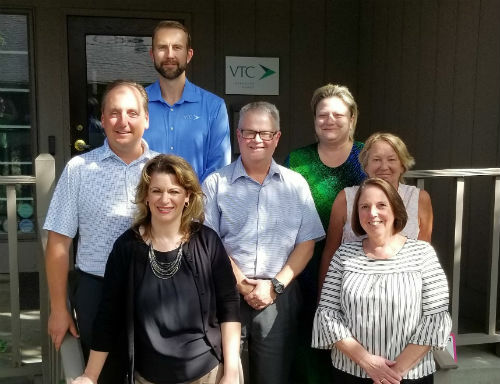 Through the years, VTC has found success by expanding its industry customer base into manufacturing, transportation and nonprofits and by cross-selling additional products – including cyber liability, voluntary benefits and more – to existing customers.